I have suffered from chronic pain my whole life due to a genetic disorder and I have pretty much spent my whole life taking narcotics just to be semi functional and even then the medication stopped working due to my tolerance being so high to it. I found the CBD gummies and the crushed pineapple paradise at a local gas station and paid $10 for each one and let me just say tonight has been the first night in a long time that I am not curled up and completely incapacitated from the pain. I highly recommend this product to anyone who suffers from daily chronic pain, insomnia, anxiety, depression etc. It really works and I could not be more satisfied. I am currently ordering the big bottle of gummies and e-liquid as we speak! I use your vapes daily. THE BEST out there. Exotic Watermelon Kush- By far my favorite. Very fruity, very sweet, and not overwhelming. Never have had that weird burning taste with this, but that could be my vape battery. I will purchase this one again. Wild Blueberry Jam- My second favorite, also very sweet but not overwhelmingly so. Vanilla Cupcake Swirl- not my favorite but not terrible either. Has a very mild vanilla flavor, but a bit of an aftertaste. I found I personally prefer the fruity flavors to the “dessert” flavors, so I will be looking into more of those flavors. Bangin’ Fruity Bedrock- Sadly, I did not care for this one at all and I was most excited to try it! It needs more of a “fruity” taste to be more like the cereal, and had more of a harsh vanilla flavor. I really wanted to like this one (as its based on my favorite childhood cereal) but did not care for the flavor at all. Overall, I’m a fan of these, and for the price tag I will definitely be back for more. I’d LOVE to see more fruit flavored ones added to the menu in the future too, maybe a kiwi strawberry, orange, or peach! I just bought a bottle of 500mg bananna and it tastes horrible. The pineapple was ok. Wish I could have just gotten the watermelon but the store didn’t have it. My wife almost threw up from the taste. Couldn’t even taste the bananna. It tasted like a bad maple syrup. VERY IMPRESSED with this e-Liquid! I had heard about Hemp Bombs, but never tried it until now and wow, I really like the Strawberry Milk and Colombian Coffee flavors. The taste of the watermelon was very good. The flavor doesn’t last. I purchased the Arctic spearmint blast and I don’t even taste it. 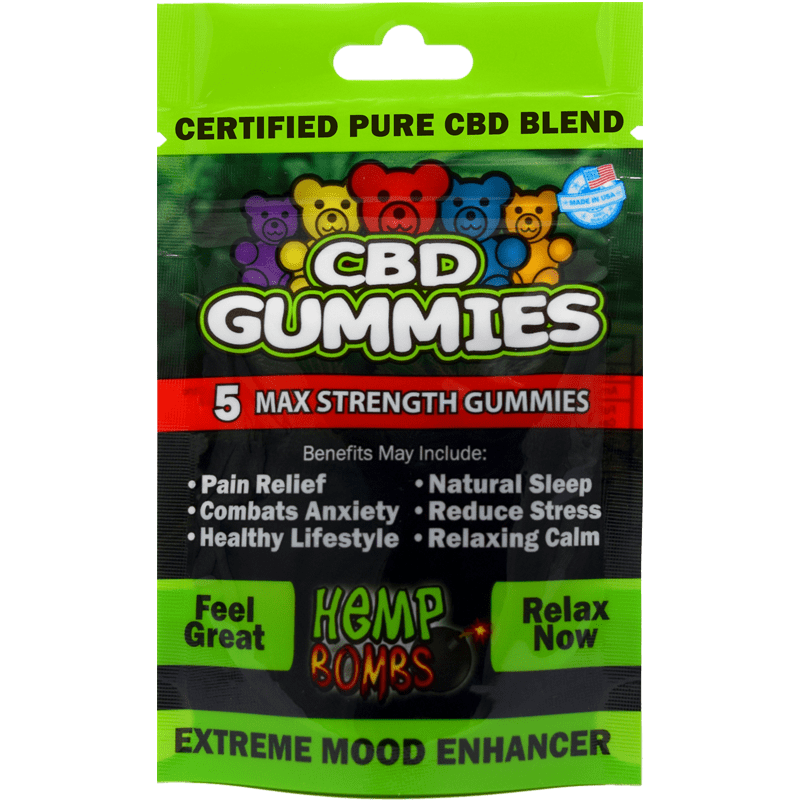 The CBD helps a lot for my panic disorder I just wish the taste was better. I love the Columbian coffee. Tastes just like good coffee. I bought the sugar cookie flavor where I work. Not sure if it’s old, or the flavor is just really subtle. Not impressed at all. Strawberry milk is really good, and this has significantly helped ease my stress. strawberry milk is a very nice taste love it. and helps with pain. cant wait to try more flavors but i do believe strawberry milk is going to be my fav of all times. This is a winner. Smooth pull and finish. No harsh hits here! I got the Watermelon Kush. It’s not too sweet of a taste, it’s just right. I will be buying a bigger refill supply next time. I am so glad I found you guys. It relieves my anxiety and I feel so relaxed and calm. Flavor is great too. I LOVE HEMP BOMBS !!! Love your vape ! They taste like the actual flavor I love the watermelon ! i bought Watermelon Kush and its awesome. Sure helps me sleep, so far no on anxiety but im still using seeing if it takes time. But when i turn my vape up aka watts it has a burnt taste. But like 9/10 watts is nice. awesome awesome product i am amazed!!!!!!! Since I began vaping the “Sugar Cookie Kryptonite” my stress level has diminished a bit. I’m certain that with continued use my stress level will continue to improve. What has been a most pleasant surprise is how much my sleep has improved. For almost a year my sleep was broken, I woke several times a night and cumulatively probably only averaged 3 to 4 hours a night. While using the CBD Vape, I am sleeping the entire night through. I couldn’t be more pleased and can’t wait to gage the continued improvements in my health and happiness! Hands down the best cbd vape liquid. Tastes nice and smooth. Thank you. I tried the mango and am very impressed. Tastes great! Would be 5 stars but took longer than expected to arrive. This stuff is GOOD, especially if you’re new vaping like I am! I do plan on buying again because it eased my anxiety. i was a little skeptical about whether or not i should give this a go but so glad i did try it out. it calms you down, relaxes you and tastes so good. i really love glazed chocolate donut. This is the best vape juice on the market. I could only afford this size but I’m saving up for 300 mg. I only gave 4 stars because because I finished it 3 days. 🤣🤣🤣 But may be that was on me. I love the watermelon! i got a low dosage and I think it works great! I cant wait to try the pineapple. Love this product. I got the watermelon and it taste so good. I got the low dosage and it works great! I’ve benn using this for 2 weeks and it’s helped so much with my lower back pain. I hate the “high” feeling you get when taking CBD stuff from a dispensary. With this, I don’t get that feeling and can function all day. I’m so happy to have found something that works. THANK YOU HempBombs! 75mg roasted Columbian coffee vape and it arrived faster than anything I’ve ordered online. Well besides pizza of course. The vape works perfect no problem. I might buy a higher dosage cus I don’t feel it much. I made me feel high and I heard cbd not supposed to be psychoactive. I’m new to vaping and using CBD Oil. I was diagnosed with Fibromyalgia back in 2008. A friend recommended that I try vaping CBD Oil because of the severity of my pain and that it’ll get into my system faster. I did a lot of research before taking the plunge. 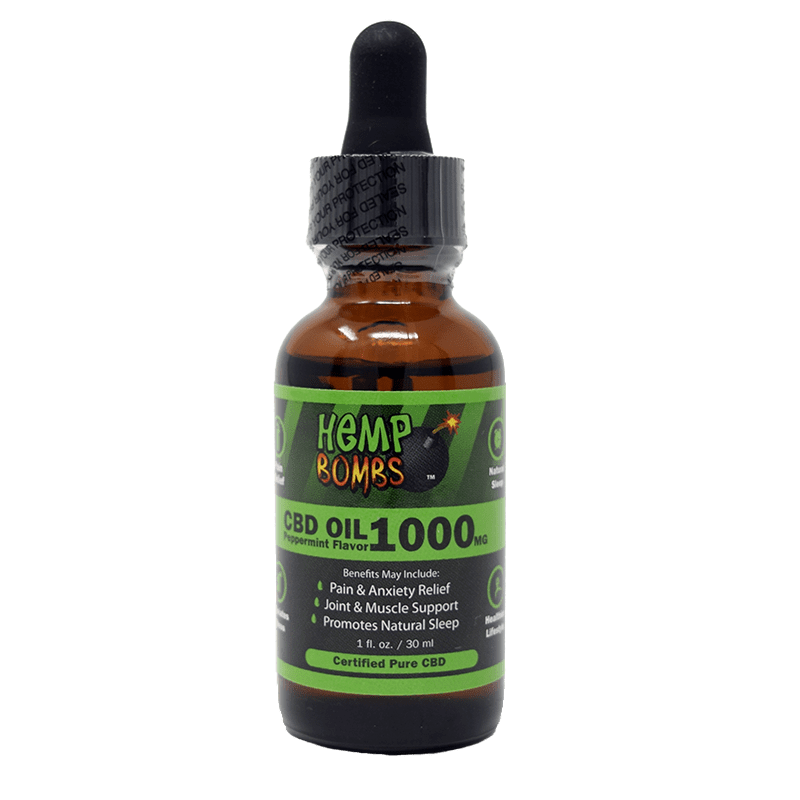 I was referred to Hemp Bombs because I didn’t want to take any CBD Oil that contained THC. I was also very happy with the cost and speed of shipping. Couldn’t believe how quickly I received my order! I highly recommend Hemp Bombs to anyone! Great products and fantastic prices! First time using hemp bombs for any product. I am very satisfied! I got the watermelon cbd liquid, and it works wonders for my chronic pain. Great prices as well. Can’t wait to try your other products and flavors:) will be ordering again soon! Really happy with this. Website is easy to use, I had no issues placing my order. Top service and top quality products. Thank you. I love all the flavors, there’s something for everyone. In love with this stuff! Relieves my stress and helps me sleep. Perfect. Ive been vaping strawberry milk all week. Ive been using this for a couple of months and I feel really refreshed. I use it when I get out of work it takes the stress away and pain in my legs from standing all day from my retail job. Your company has the best cbd out there. Such an amazing flavors. Soooo in love with sugar cookie. I use it everyday for anxiety and pain. The price is perf. I have Chrones Disease and Arthritis I work a almost 10 hours on my feet so I was willing to try anything that would help with the constant pain. I used to buy gummies but they were too expensive. My friend introduced me to this she uses the blueberry and all my pain went away. I purchased the watermelon and I am hooked. I cant wait to try the other flavors! got the spearmint flavor and it’s great. First time vaping CBD so I wanted to try at the lowest dosage. It’s definitely MILD. I feel like I have to vape extra to feel relaxed. That being said, I think the product itself is great and I’m already thinking about going up a notch and getting the 250mg. I have a lot pains in my joints and I initially tried this product for any type of relief. This product has surpassed my expectations. Your e-liquid relieved my the pain in my joints within an hour. I’ll purchase this again for sure. Thank you for fast service and fantastic quality. I love that shipping was fast and you guys kept me up to date on all shipping steps. Loving Arctic Spearmint Blast so far. Overall a great experience. Your vape is so goooooooood. I found 75mg a little on the light side honestly. If you’re going to do an e-liquid I would just do the 250mg. Just ordered some more Blueberry Jam. I love it. This works great for epilepsy! I suffer with chronic pain in my shoulders after a bad car accident. I recently found out about cbd and your e-Iiquids and I’m glad I did. This is the only thing that can help relieve my pain, none of my medications takes away the pain the way this dose. I put in an order for a higher ml and wild blueberry jam flavor. I can’t wait! I didn’t expect much but turns out the taste is yum and its helping with my anxiety and headache. I’ll continue to use ! Surpassed my expectations. Exactly what it advertised as. Best CBD juice I have ever tried. This is my first time ordering your e-liquids and so far it seems to help with my insomnia, stress and hip pain. I just order the 250mg crisp honeydew because I feel like I need something stronger so I’ll review that another time. THIS is great for the price. My husband loves it so much. I’ll def order for my husband again. He has stiffness in the neck and this helped him a lot. I love the variety of flavors thats on the website. Vanilla cupcake is pretty good, I honestly thought I was going to hate it. It helps me relax. 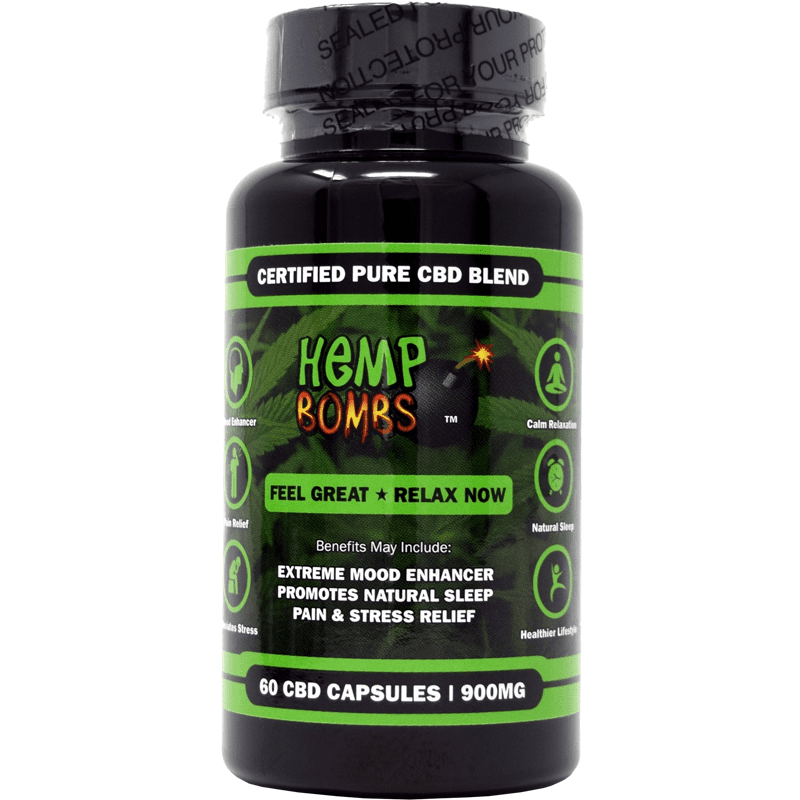 Been using Hemp bombs juice for about 5 months and it has helped with my knees (arthritis). 5 stars! Quick delivery and an amazing quality. good for beginners. tastes great! I really enjoy roasted Colombian coffee, it smells and taste heavenly. I love using it when I get home work. I have a very stressful job but this always relaxes me. I’m sticking with roasted Colombia coffee. THIS BRAND OF ELIQUID IS EXCELLENT!!!! I HAVE TRIED MANY AND I MEAN MANY DIFFERENT BRANDS AND FOUND THAT THIS ONE IS THE VERY BEST!!! I CALLED N TALKED TO KATHY SHE WAS VERY KIND AND HELPFUL. THEY OFFERED ME FREE SHIPPING AND MY ELIQUID CAME IN 4 DAYS!!!! ILL ORDER AGAIN!! The flavors are so yum! I don’t use this everyday but I mainly use it to help with my panic attacks. Always calms me down. I’m going to order again! I’ve been vaping for a couple months and I can feel a difference with my insomnia and stress. Definitely give this juice a try, especially the exotic watermelon kush! Very pleased wit the effects I got from this. First time cbd user and I love the strawberry milk flavor. Thanks for making my life better!!!!!!! smooth vape. very good. would buy again. My first order was marshmallow dream and works better than I thought it would. You guys have the most incredible e-liquid I have ever came across. This e-liquid has helped a lot with my anxiety. Thank you! I will be ordering again soon! And the most AMAZING juice go to Hemp bombs! This has helped me A LOT. Its almost time for me to reorder a new one. Thank you for this. Big thanks to to the doll Kathy, she’s patient and so helpful. The clouds productions is NICE. There’s no bad aftertaste. The shipping is fast and the packaging is lowkey. I plan on buying again. OMG very smooth taste! I love the roasted colombian coffee. I’ll be ordering again soon. Fast shipping!!! Kathy is so sweet!!! Will be purchasing more in the future!!! fast shipping. love the taste of crisp honeydew melon. great for the pain in my hip. My husband had shoulder surgery and is a swimmer, this helps him with his pain and sleeping. We bought 4 glazed donut, coffee, blueberry and spearmint blast. Great price, we’ll buy again. I freaking love the sugar cookie kryptonite and easily my favorite! This helps me sleep better, I’ve been having trouble with that for years. I tried their other flavors but I strongly recommend the sugar cookie kryptonite for people who are new vaping. I’m very picky about my vapes and this one I really enjoy. thank u so much! this really helps with my anxiety and depression. shipping is super fast. i tried all the flavors except the marshmallow one. I didn’t expect too much but it tastes good and I noticed a reduction in my headaches. I’m going to order a higher ml next time. I have been using your cbd vape for several months now. I really like how smooth it is and I feel better than I have in years. For the last month I have been enjoying the sugar cookie very much and find it to be superior to other vapes I’ve tried. I just placed an order for 4 of your new flavors and can’t wait to try them out. You guys always ship fast so I know they will be here very soon. Kathy in customer support really helped me to complete my order today as I was having credit card issues and my order kept failing. Good customer service is so hard to find nowadays. Hats off and thank you. The honeydew melon flavor is great. I still like the watermelon best tho. Gonna to try the other new flavors soon. Relieves my anxiety and really makes me feel mellow, but not high. Awesome new flavors. I got to try my friend’s Coffee, Blueberry and Spearmint. I just placed my own order for 4 flavors. Thanks!